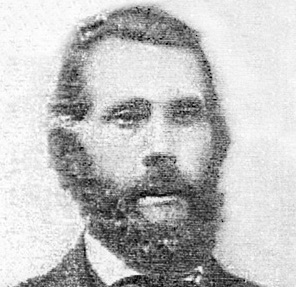 Eli Whipple was born on October 17, 1820 in Luzerne, Delaware County, New York. Eli was a pioneer of Carson City, Nevada (then included in the Utah territory). He came to St. George in 1861 and married Caroline Lytle Peters in 1868. Caroline had two children by her first husband, Edgar Peters. Eli was called to Pine Valley to operate a saw mill. Eli eventually moved to Mexico, but Caroline stayed in St. George. and was buried in the Colonia Dublan Cemetery.